The Brvtalist is proud to present a new mix from Common Poetry. The post-industrial duo was founded in Bogotá, Colombia and the project explores the poetics of chaos, oppression, sexuality, magic, melancholy rituals, power and beyond. They are also the founders of Rubber Mind which presents immersive transmedia art and events and has hosted the likes of Posh Isolation, An-i, Unhuman, Adam X and more. 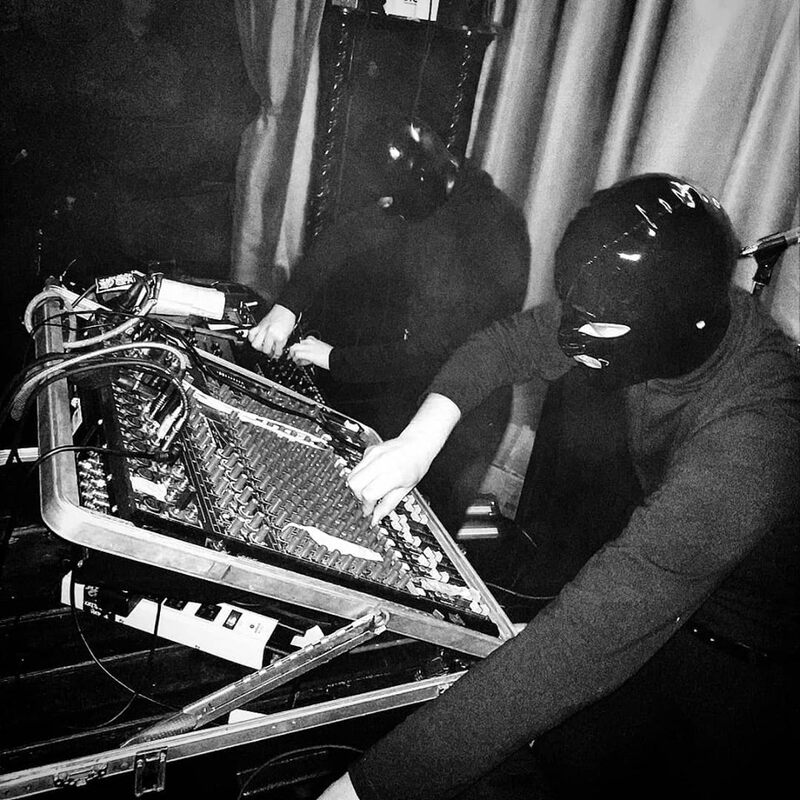 The duo debuted in Berlin in 2018 and has since also performed live and DJ sets in Mexico and Chile. Soon they will release a split with Moroccan artist Arabian Violence on Italian cassette label Infidel Bodies.